As a keen player of football and handball, the sport of golf did not have much appeal to Elliot Brandon. 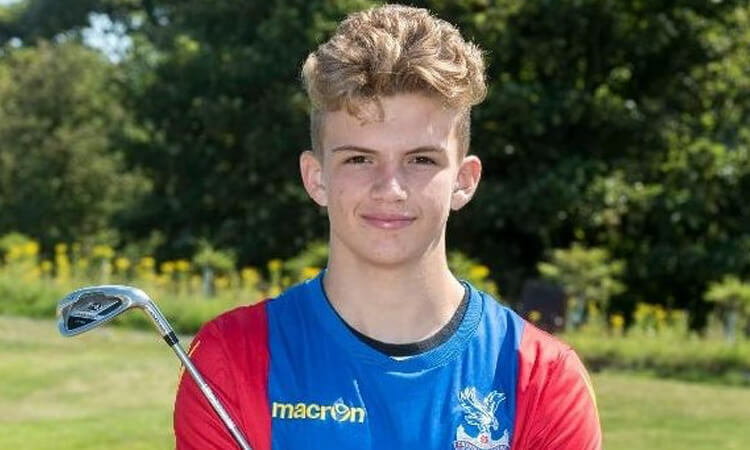 But thanks to the work of the Foundation, the 15-year old from Surrey is thriving in the sport, which is also giving him new life skills and bringing him closer to his grandad. “I thought it was going to be a bit boring – walking, and not an active sport,” he admits. The session is part of a multi-sport initiative funded by the Premier League and supported by the Golf Foundation, which uses the power of professional clubs to inspire young people to get involved in different sports. Elliot is one of the many youngsters who have successfully taken up new sports as a result. 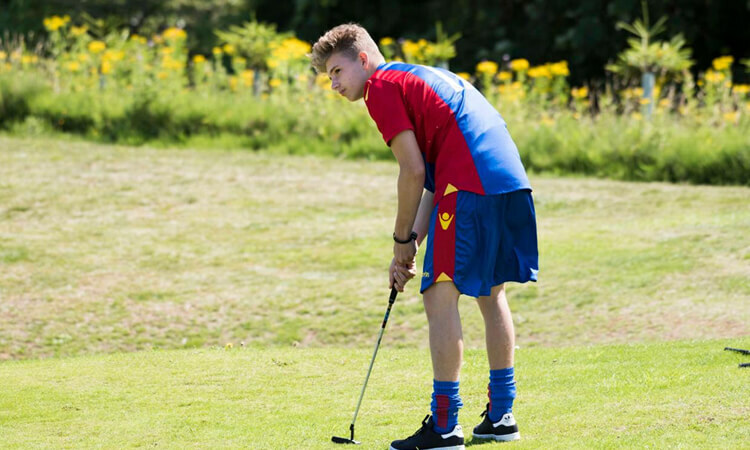 After only a couple of weeks of sessions, Elliot was representing Crystal Palace at July’s National StreetGolf Final at Formby Hall Golf Club. In June, the Palace for Life Foundation was presented with the Critchley Award by the Golf Foundation. The prize recognises projects that take sport into the community and make it available to young people. Elliot agrees, believing that more will follow his path.